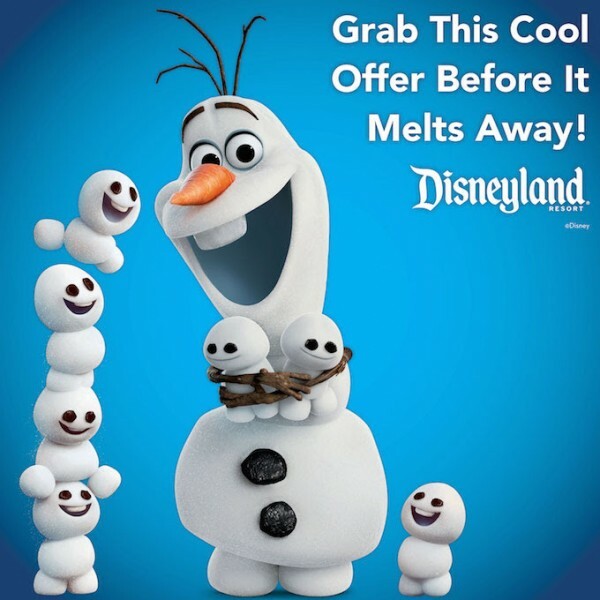 You can stay in the middle of the magic and save up to 25%* on a Disney’s Grand Californian Hotel & Spa and Disneyland® Hotel premium room stay on select Sunday – Thursday nights Aug. 14-Sept. 29, 2016 when you book July 19-Sept. 15, 2016. Ask about savings on other hotels and room types! When you stay at a Disneyland Resort hotel, you’ll stay where the magic never ends. You can take advantage of exclusive benefits, including early access to the Theme Parks and Disney Character Dining. With Disneyland Park, Disney California Adventure® Park and the Downtown Disney® District just steps away, you’ll enjoy convenient access to all the fun! Plus, throughout your stay, you will experience legendary Disney service. 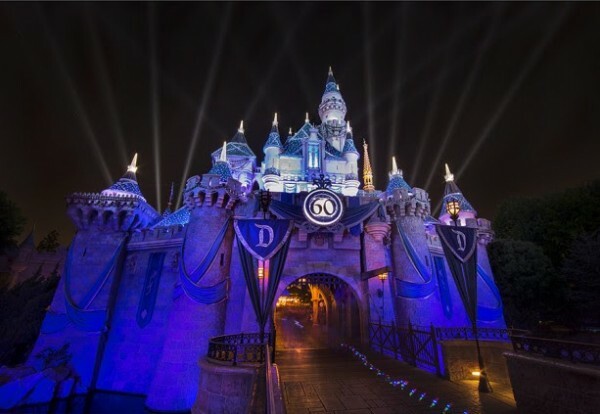 Do you want to experience the magic of a Disneyland vacation? Contact us today to request a no-obligation quote. This entry was posted on July 19, 2016 at 2:05 pm and is filed under Disney Deals & Offers, Disney Vacation Planning, Disneyland, Travel. You can follow any responses to this entry through the RSS 2.0 feed. You can leave a response or trackback from your own site.